In Books & Reading, Look & Feel Your Best, My Life, Time Management. 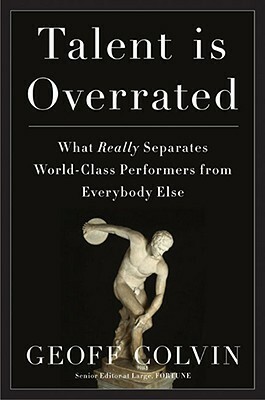 Lately I’ve been geeking out on the subject of deliberate practice, reading book after book about how people improve at anything and everything. My inner idealist is captivated by how people get really good at what they do; my pragmatic self knows all this theory has huge implications for my ordinary life. We get better by practicing, but not all practice is created equal. Deep practice drives improvement, while half-hearted practice is a waste of time. Deliberate practice is intense, focused, tough. I’m engaged in deliberate practice when I’m pushing the limits of what I can do, when I’m at the edge of my game (and my head is hurting a little). Deliberate practice is hard, but it’s the only way to get good. People aren’t born good at what they do: practice is the only way to improve, at anything, and skill is a direct result of time put in. (Surprised? I was.) Yet different people can devote exactly the same amount of time to practicing their crafts and end up with radically different results, because the important variable isn’t the total number of hours, it’s the amount of quality time invested. This is simultaneously liberating and terrifying. Liberating, because my life is full. I don’t have countless hours to devote to writing, which is what I really want to improve in. But deliberate practice theory tells me that I don’t need countless hours to devote to my craft. I just need to make the hours I do have count. But the idea that my skills depend entirely on how I spend my practice time scares me: if I don’t make time for quality practice, I’m not going to get better. Since I don’t have a ton of practice time, I need to make the most of the hours I have. When I sit down with my laptop (or my legal pad), I need to write. If I waste that time on twitter instead (ahem), I’m never going to get those hours back. And I won’t get better. Scary, yes. But motivating? Absolutely. If you can only read one book on the theory of deliberate practice, make it this engaging round-up of its science, history, and practical applications. I chose this pithy little guidebook as one of my best books of the year (to date) in the latest monthly newsletter. I avoided reading it for a long time because the little gold seal on the cover made it look like a gift book to me. Don’t make that mistake! If you want to skip the theory and get right to the how-tos, this is the book for you. 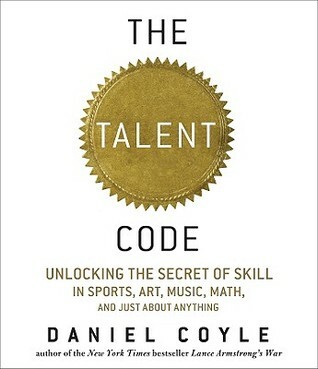 This one covers a lot of the same ground as The Talent Code, but isn’t nearly as interesting. However, it did have excellent concrete advice for writers: if that appeals to you, give this one a skim. This follow-up to Teach Like a Champion was written by teachers and many of the applications apply to the classroom. 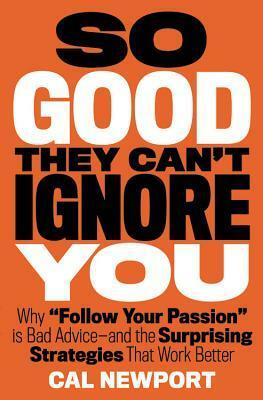 This wasn’t my favorite, but the exceptional chapters on giving and getting feedback are not to be missed. (I put these into practice on my poor husband while he was practicing a business pitch last week. But you know what? I was there to hear his presentation, and it was awesome. (Not just because of my feedback, but I do get a little credit.) Score one for Practice Perfect. This book was so refreshing. Cal Newport systematically debunks the frequent advice to “follow your passion,” and replaces it with a more realistic (and ultimately more satisfying) plan. If you’re in your twenties, make this one a priority. I haven’t re-read this game-changing book since last year, but it deserves its place here for bringing the concept of deliberate practice and the 10,000 hour rule into the public consciousness. It’s still a great read and as fresh as the day it came out. it’s a function of time management. Time is at a premium for me in this stage of life. It’s about managing my energy–because deep practice is exhausting. Deliberate practice is quite a big issue in talent development for sports nowadays. We had classes on it for my study Human Movement Sciences, and ‘Outliers’ was one of the books recommended for further reading (though I’ve never read it). The theory of deliberate practice was originally composed by Ericsson, Krampe and Tesch-Römer, who also came up with the 10,000 hours rule-of-thumbs. I believe at least Ericsson has also written in some books about deliberate practice, so you could try searching for his name. I don’t know whether his books will be as practical as some of the books you’ve read, though! And if this is something you’re interested in (which you clearly are), perhaps ‘self-regulation’ is a theory you’d like to look into as well. This is basically about the ability to set goals and work to reach them (for which you need deliberate practice ;)). http://www.ehow.com/facts_5016919_self-regulation-theory-motivation.html This is what I have trouble with especially. I don’t make a plan of how to reach my sporting goals, though when I am busy, it is definitely deliberate practice and not just fooling around. Good luck with the deliberate practice! 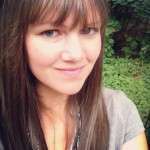 I’m definitely interested in self-regulation theory–thanks for the tip! I just googled “deliberate practice” and- wow- I’m not sure if I am doing that with any one thing in particular. I have goals for myself- one being to post three times a week this month. But I haven’t given much thought as to how to make that happen, or what I am trying to accomplish in doing that. 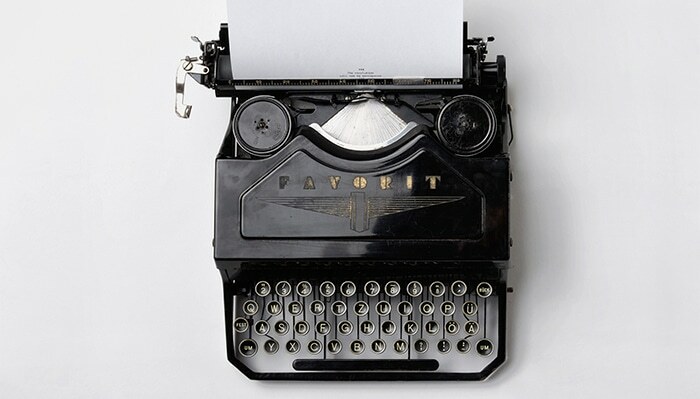 Or how to make my writing worth reading, three times a week! Thank you for the suggestions, Anne! 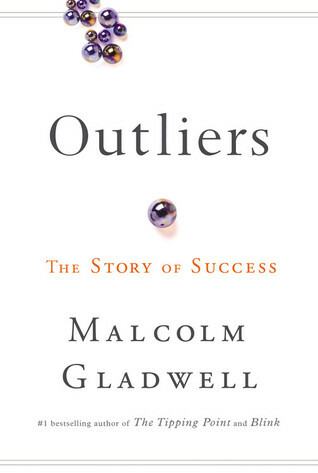 Does the book “Outliers” focus more on the theory of deliberate practice or on how to put theory into practice? In Outliers, Gladwell sets out the 10,000 hour rule and then shows what its fulfillment might look like using examples like Bill Gates and the Beatles. So, I think the answer is a little of each, but he doesn’t explicitly instruct the readers how they might put deliberate practice to work in their own lives. I practice painting and drawing. Based on your description, I guess I’m doing it deliberately. I have the time, but not the energy, so when I go to the studio I give it my all and then I come home and collapse. Thanks for the great reading list. I loved Outliers for introducing me to deliberate practice and the dangers of mitigating language. I’ll read the 52 tips book. I need to know more about what deliberate practice looks like. I do know that my blog posts now sound a lot better than they did years ago… but I’m not finding the time to work on writing, really. Every time I get a book on writing, I don’t have time to really work it. I only have time to actually write. Anyone else have this struggle? Is just being mindful of trying to get better at something enough? Warning: non-expert opinion ahead! I think writing itself is often deliberate practice, especially if your head’s down and you’re working hard. It’s not always deliberate practice for me, but I can feel the difference between when it is and when it isn’t. I think mindfulness counts for a lot (and the books would agree, phew!) 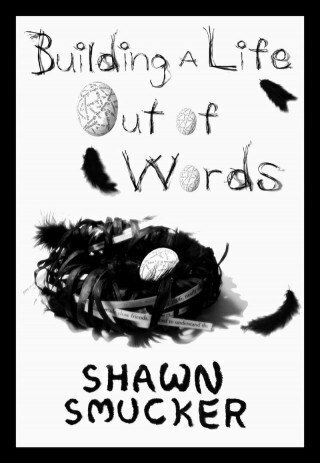 But get the book anyway, and tell me what you think! That’s my suspicion too, which means that most of my writing is deliberate practice. And I will! 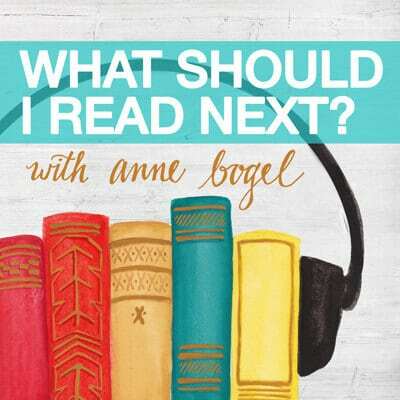 I love the topic of practice — though I’m fascinated to see how you rank the books you’ve listed! I was less into the Newport book, but I loved Colvin’s book. And Doug Lemov is just amazing. I’ve interviewed him several times and read all his books. So much of the debate about teaching and education seems to be about bringing new people into the field, but he really looks at the question of how to raise the skill level of educators already in the classroom, which strikes me as much more productive. I guess his original focus on education may make it more of a stretch to produce a general audience book, but I keep thinking of how to do “drills” rather than “scrimmages” to get better at various things. Newport’s book was like a breath of fresh air after reading too much “just follow your passion” and “dare to dream” stuff on the internet in the past year! I suspect I would have liked Colvin’s book a lot more if I hadn’t read Coyle first. And I completely agree about Lemov. Teach Like a Champion was fascinating (I loved that lesson one was about how to pass out papers , because the little things matter) and I’m not even an educator! I’m jealous that you got to interview Lemov, but I do remember liking what you shared from him in What the Most Successful People Do on the Weekend. Very interesting and helpful, Anne. I’m just dipping my toes into the deliberate practice waters. 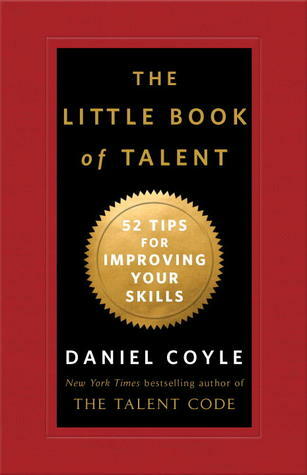 I was all set to read The Little Book of Talent, but my library has the Talent Code, so it looks like I’ll go with that one instead. I just ordered three of these from the library. So fascinating to me. I’m working on my piano, pull-ups, and my piano studio business. I’m sure I can pull some interesting things for my students regarding piano practice as well! There are all kinds of musical examples in these deliberate practice books! I’d be curious to hear what you think. This topic is really intriguing! I honestly didnt even know deliberate practice was a thing. I think I had heard random mentions of something similar in my business classes. I am excited to check some of these books out at the library. Would “One Bite At a Time” by Tsh from Simple Mom be considered as something similar?? I love One Bite at a Time, but it’s a different field altogether. I just finished, The Wednesday Sisters by Meg Waite Clayton. 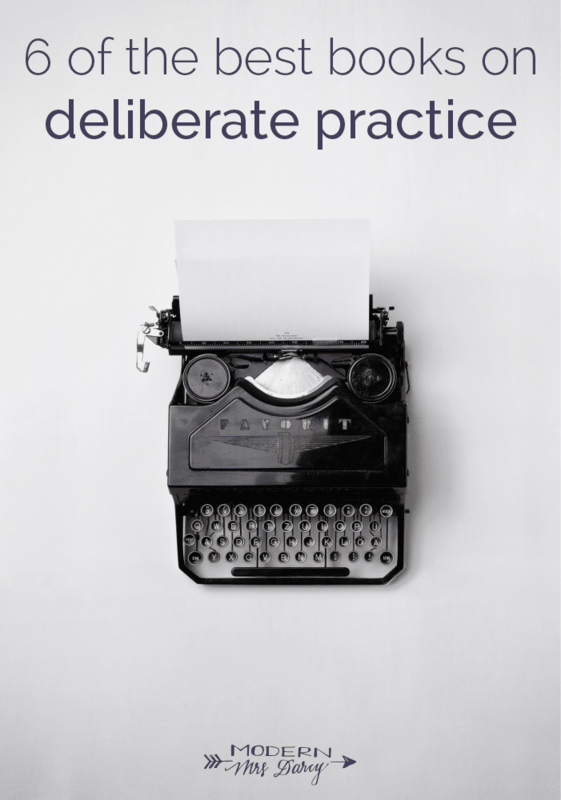 A fictional take on deliberate practice, especially involving writing. 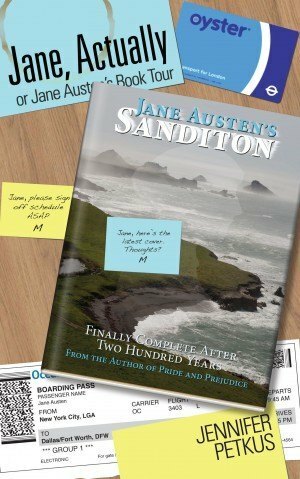 Even though it’s fiction, this book highlights some of the same concepts from your post. 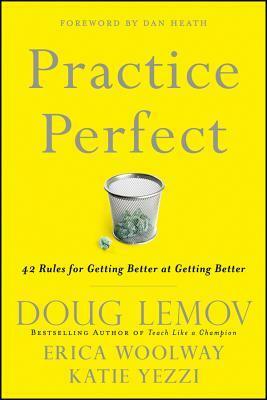 A gentle, easy to understand introduction to deliberate practice. Pingback: Why you are the way you are. Thanks for this list. 🙂 I’m currently reading Cal Newport’s “So Good They Can’t Ignore You” and I’m tracking down books on this topic. I’ve also read Outliers. Both are awesome reads. I really enjoyed that one. Happy reading!